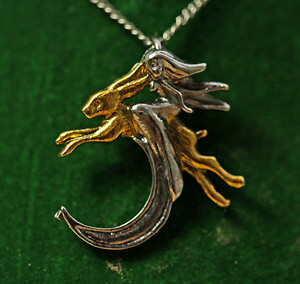 it is usually a beneficent symbol of fertility, associated with water and the heavens. 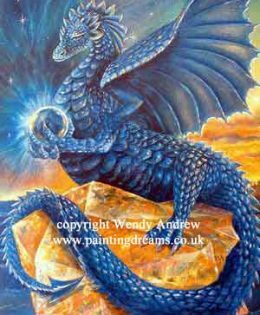 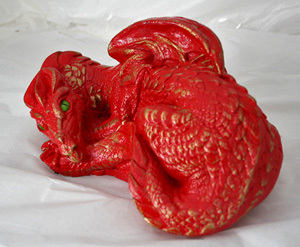 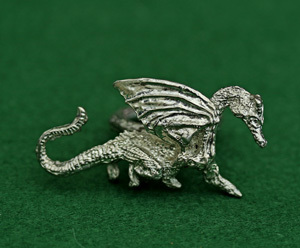 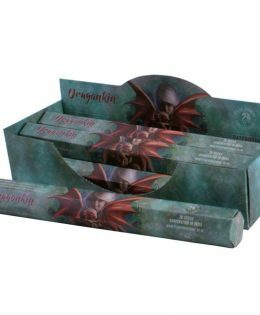 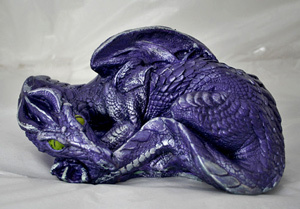 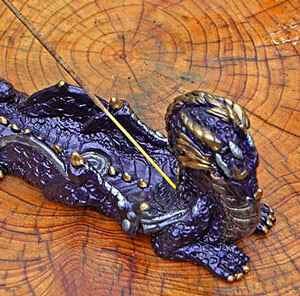 Welcome to my selection of Dragon Sculptures and Gifts. 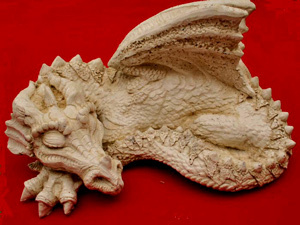 Marble Mixture which is frost proof and suited for outdoor use. 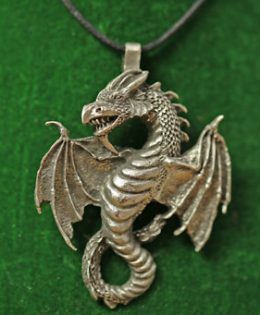 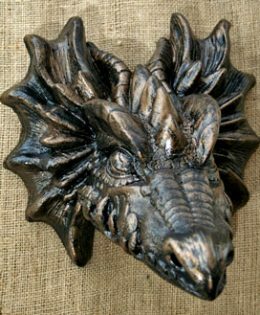 Caleb Dragon Head Sculpture – gothic finish. 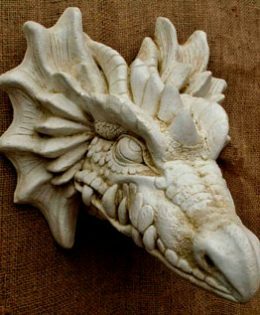 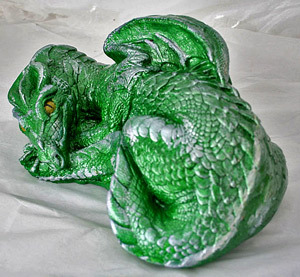 Caleb Dragon Head Sculpture – in marble finish. 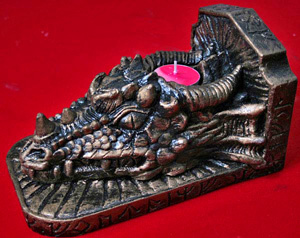 Smorgg Dragon Incense Holder/Book End. 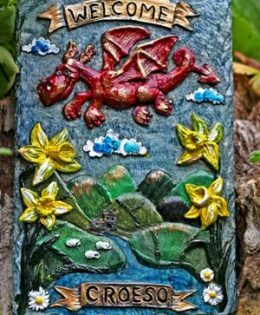 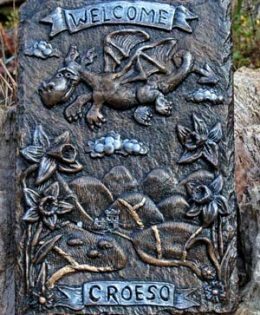 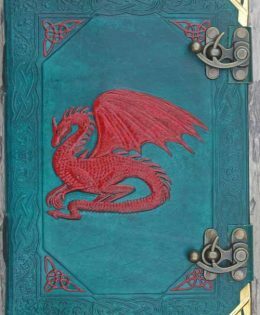 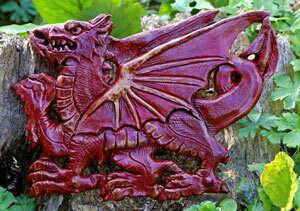 Welsh Dragon Croeso Welcome Plaque – bronzed finish.